Please complete the form below and your enquiry will be sent directly to Great White House Restaurant via email. Your enquiry has been sent to Great White House Restaurant. 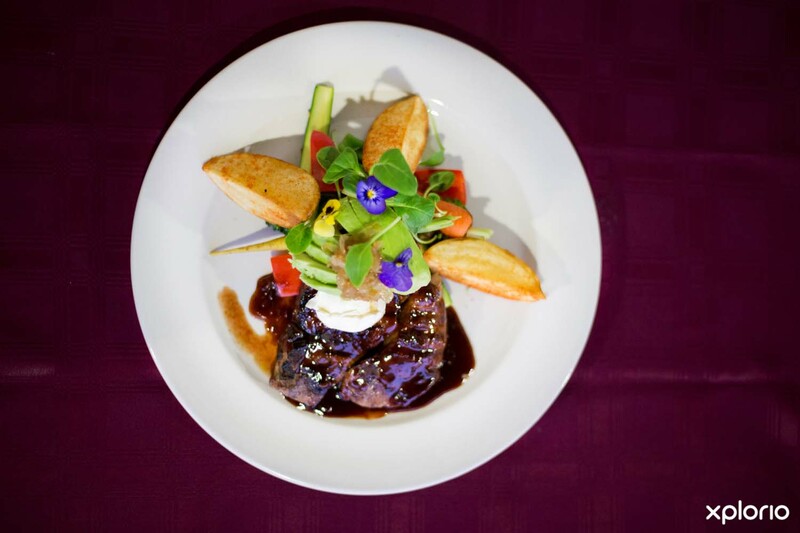 The Great White House Restaurant offers diners a mouthwatering selection of wholesome cooking. 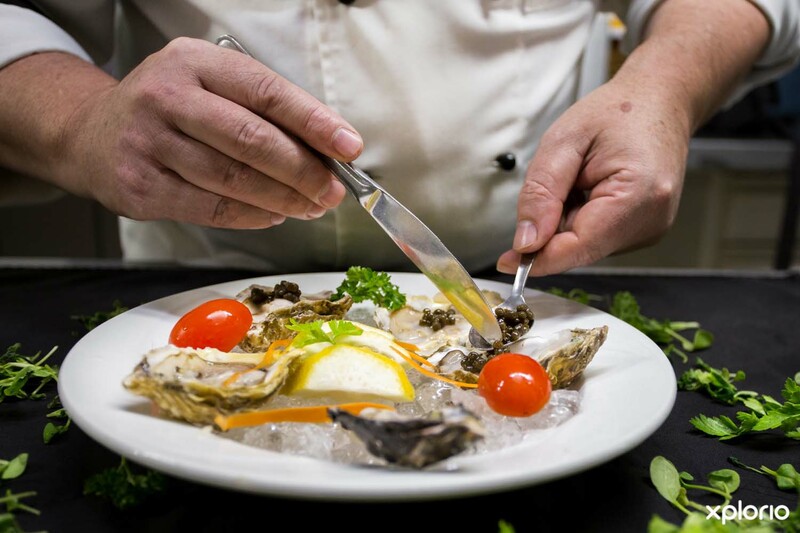 The resident chef uses only the freshest and finest produce sourced from the surrounding area, which includes the restaurant’s very own vegetable garden and delicately prepared kelp toppings. 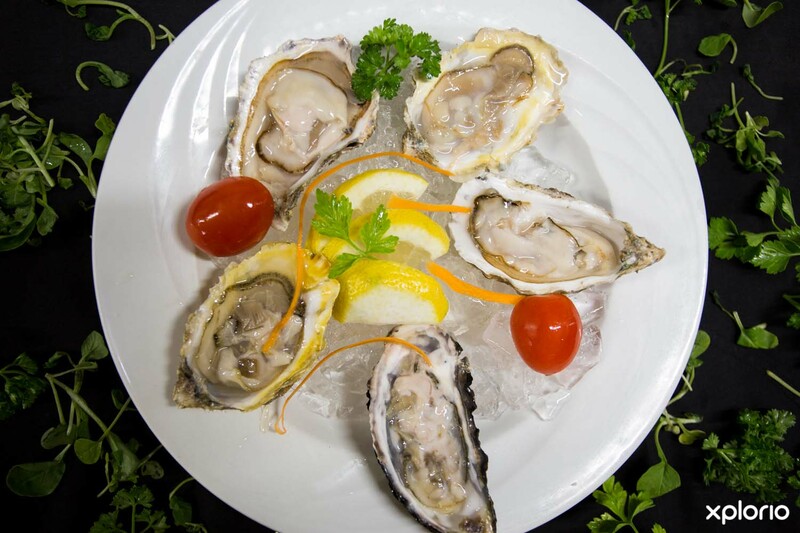 While The Great White House Restaurant specializes in seafood and has an oyster-tank in the lobby, the menu offers a wide selection of meat, chicken and vegetarian dishes, and caters for all dietary requirements. 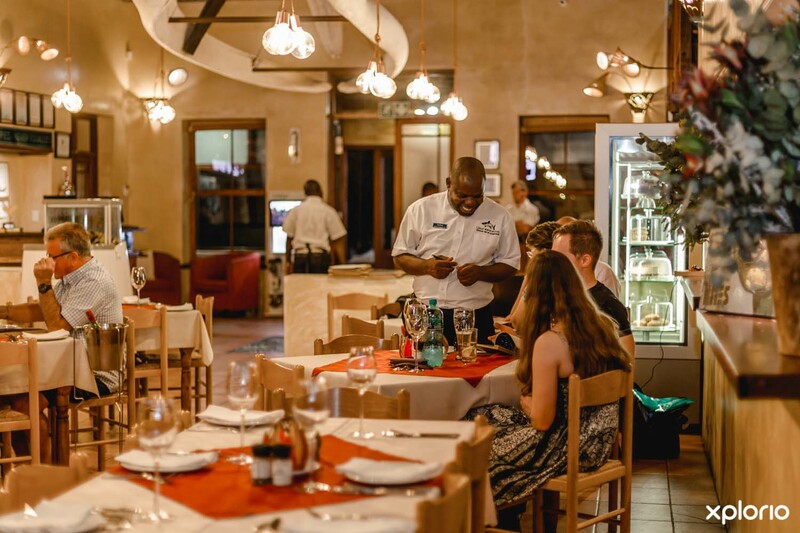 The indoor seating area boasts a large fireplace making it perfect for long leisurely lunches and cosy dinners in winter, while the high, sweet-smelling thatched roof, lends cool tranquility to the atmosphere in summer. There is a sheltered outdoor seating area that lays nestled between lush leafy-trees, where colorful sugarbirds sip nectar and sing their bird song. Be sure to pop in at the gift and curio shop while you stretch your legs between courses. Although it is advisable to reserve a table for dinner, walk-ins are welcomed throughout the day. 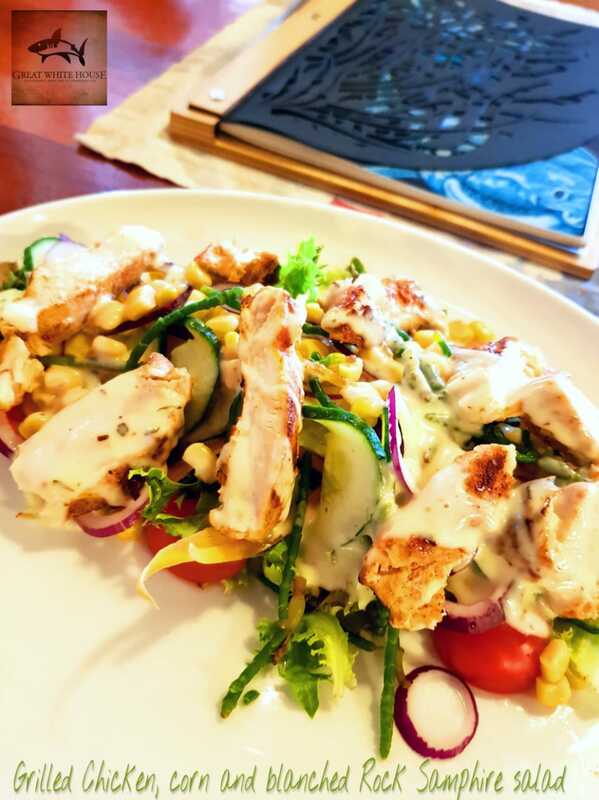 The Great White House Restaurant is child friendly and has a safe outdoor play area. The spacious venue is perfect for functions and seats 140 people. 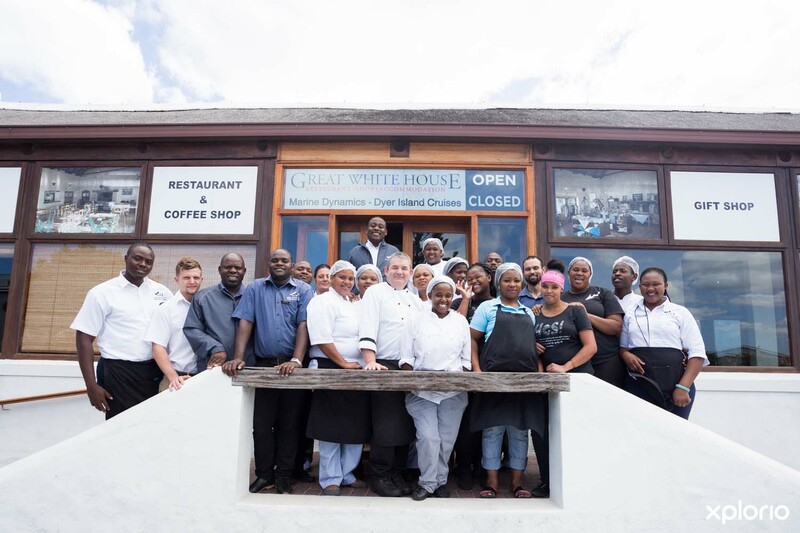 Click on ‘More Info’ below to find out more about The Great White House Restaurant. 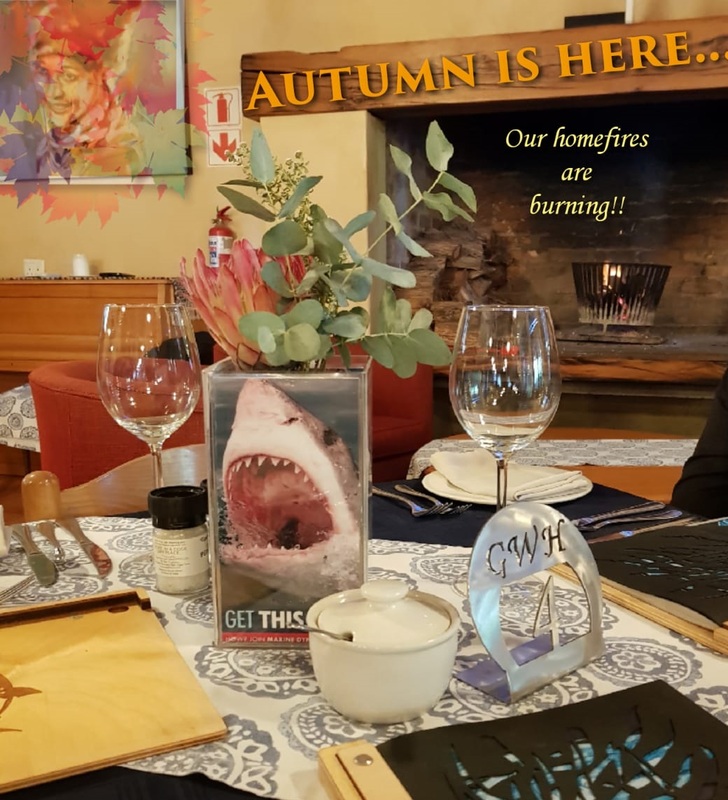 On opening, The Great White House Restaurant originally catered for Marine Dynamics clients, providing the boat lunches needed for shark cage diving and whale watching trips. 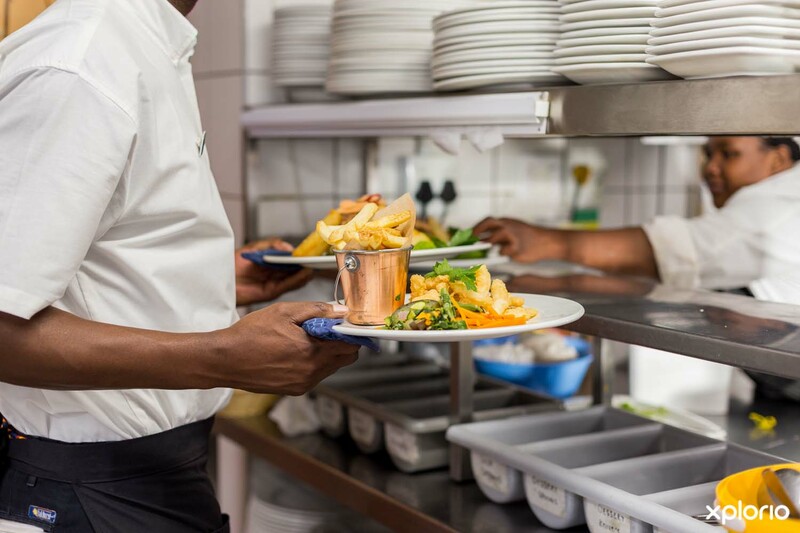 Due to public demand, the restaurant opened to the public in 2009 and now employs a dynamic team of staff, headed by resident chef, Chris Pead. The Great White House is environmentally conscious using only biodegradable and recyclable products. A visit to the Great White House will leave you feeling inspired and alot more aware of our beautiful marine and natural environment than when you first arrived. 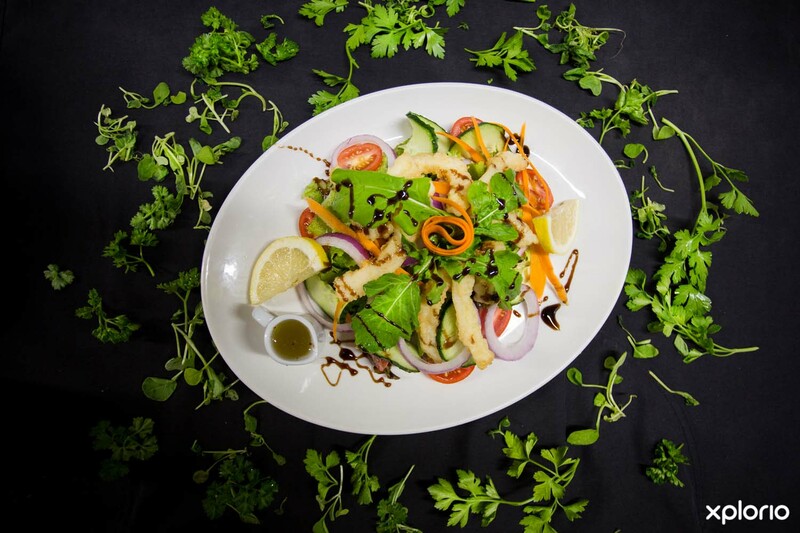 The Great White House Restaurant strives to keep things green, using only sustainably caught line-fish and seafood that strictly upholds SASI standards. Vegetables and herbs that are not foraged for or grown in The Great White House garden are sourced within a 50 kilometre radius whenever possible as is the case with all other produce and products, such as the wine and beer selection that has been carefully sourced from nearby wine estates and micro-breweries. 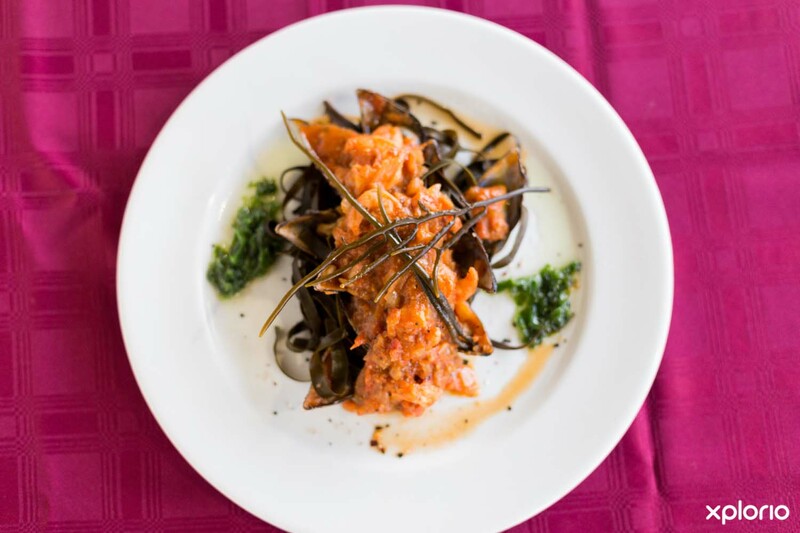 Something not to be missed are the speciality seafood evenings which feature custom created seafood dishes, using ingredients foraged from the nearby coastlines intertidal zone by chef Pead. No visit to The Great White House Restaurant is complete without sampling the home baked desserts, cakes and breads that are created in the restaurant's own pastry kitchen. Start the day with a hearty breakfast from the à la carte menu. Gourmet and toasted sandwiches made with freshly baked homemade bread. A tempting selection of fresh salads and starters. 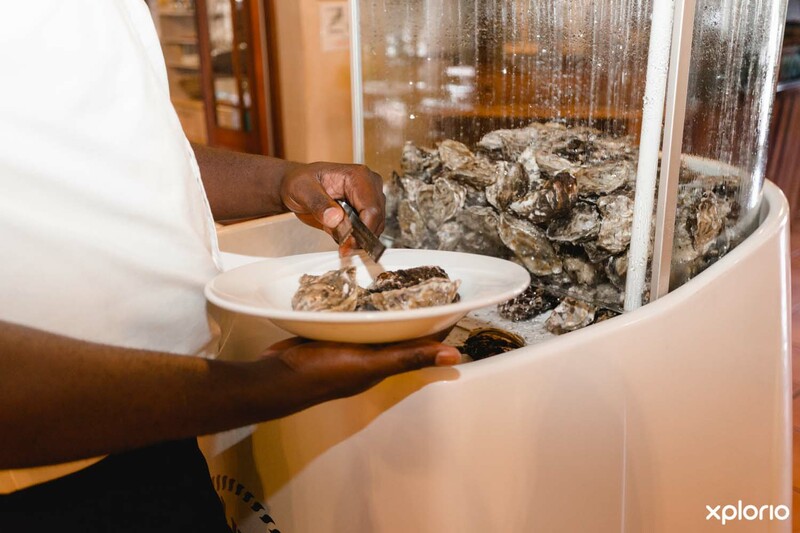 Fresh seafood straight from the ocean (ranging from oysters, mussels and linefish, to sustainably farmed abalone). Succulent cuts of beef steak, pork and chicken. 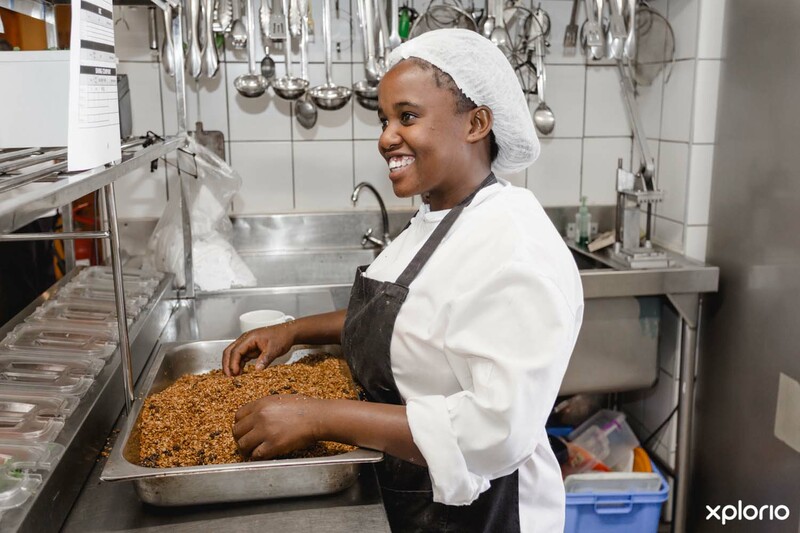 Hearty traditional South African home-cooking such as Cape Malay bobotie, venison pie and bunny chow. Tempting home baked, sweet-treats for those with a sweet-tooth. 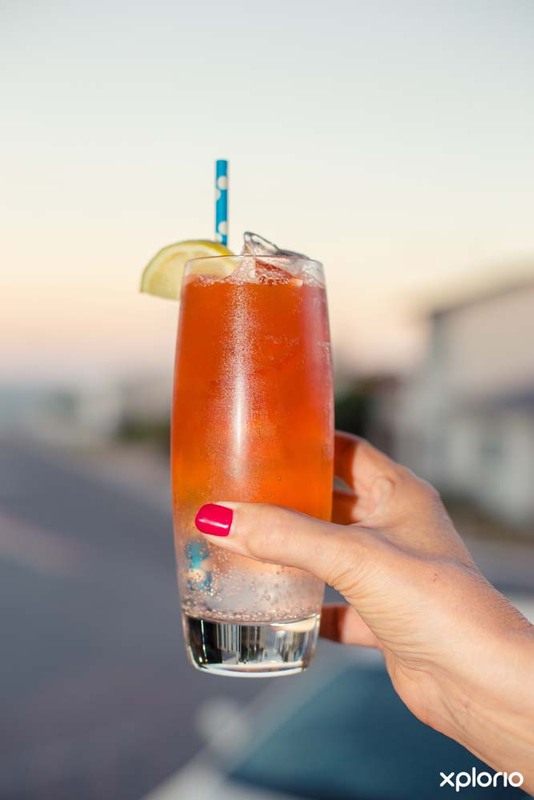 An oasis for local and international travellers alike, the Southern Right Bar is the heartbeat of the Great White House. The bar services the popular Great White House Restaurant as well as having its own cosy seating area for those guests who want to make new friends and share great stories. 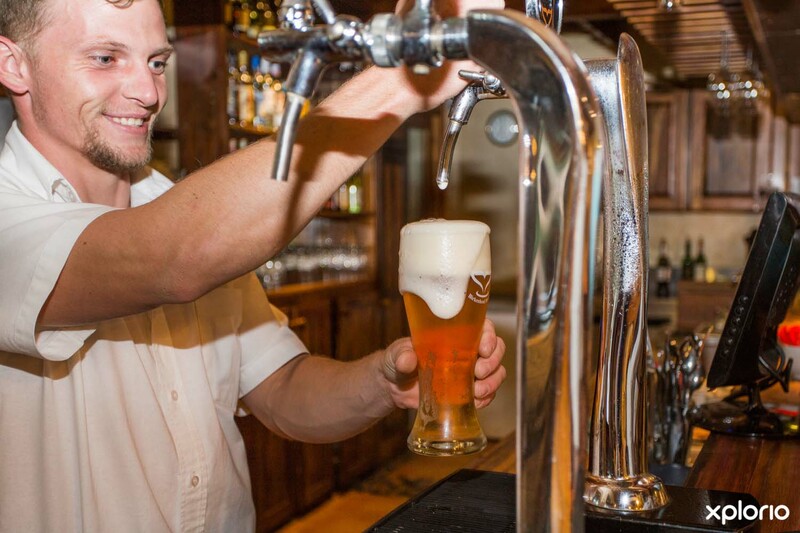 Stocking an exceptional selection of choice local and international adult beverages, the bar proudly showcases wines from the immediate Overberg region, as well as craft beer from a nearby micro-brewery. The bar-staff are friendly and just like the whale that the Southern Right Bar is named after, you will undoubtedly make the pilgrimage to this watering-hole again and again and again. 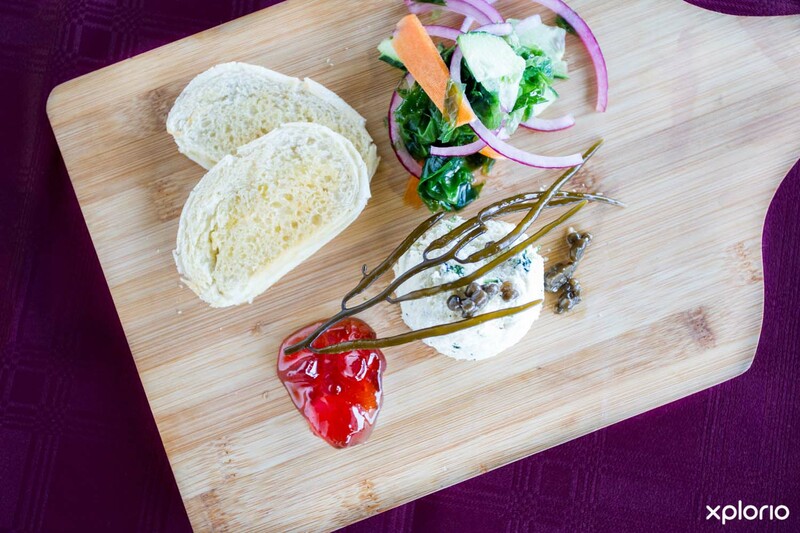 The Great White House caters for small functions such as weddings and birthdays, for groups up to 40 guests. 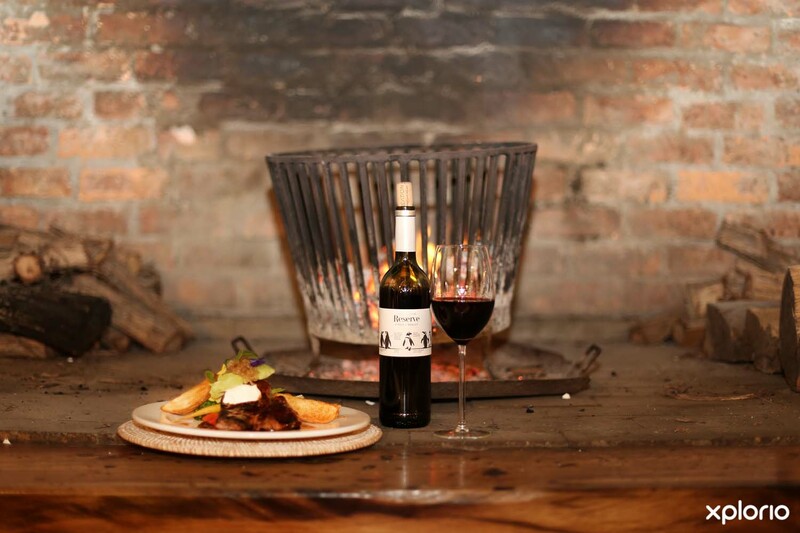 There is an outdoor braai area with a long social table for you and your guests to enjoy your celebration, and a special menu can be arranged to suit your taste and budget on request. The main dining hall has fantastic acoustics and music evenings are held from time to time, the most memorable being a recital by the Junior Philharmonic Orchestra. There is a piano which means impromptu recitals happen when you least expect them. The Great White House is also perfect for club gatherings and proudly plays host to the Wine Guild which meets once a month. The massive skeleton of a female Southern Right Whale fondly known as Suzi, ‘floats’ above the dining area of the of The Great White House as gracefully as a two ton, 14.3 meter skeleton can. This gentle giant most likely met with her untimely end as a result of a collision with a ship and washed out in Pearly Beach in 2005. The process of restoring and preserving Suzi’s bones took seven years and the actual hoisting of her frame above the main seating area, took three nights...and legend has it, 10 pizzas! Suzi was officially unveiled as a permanent exhibition in 2013 and is a constant reminder of our responsibility to the marine environment. 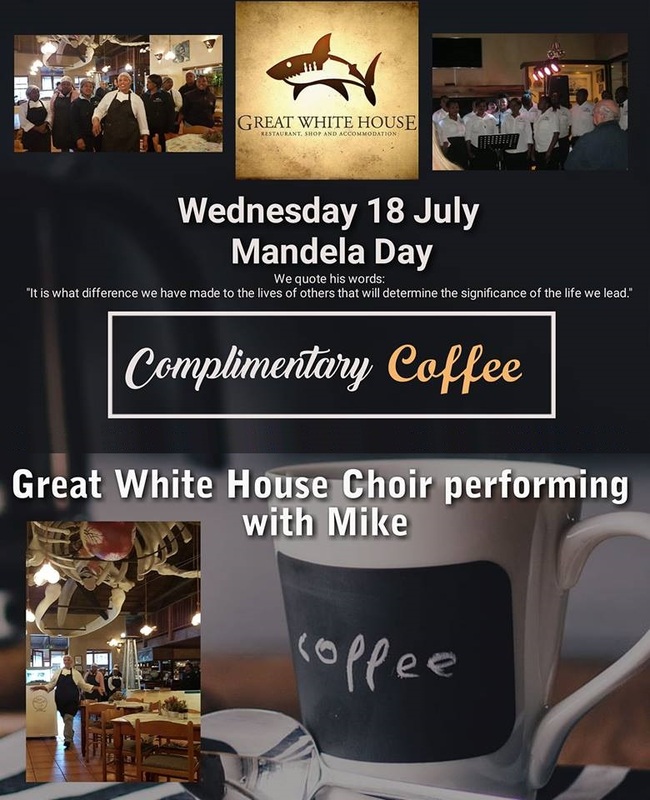 Come relax at The Great White House with WiFi and cappuccino during loadshedding. Another delicious addition to our new menu. 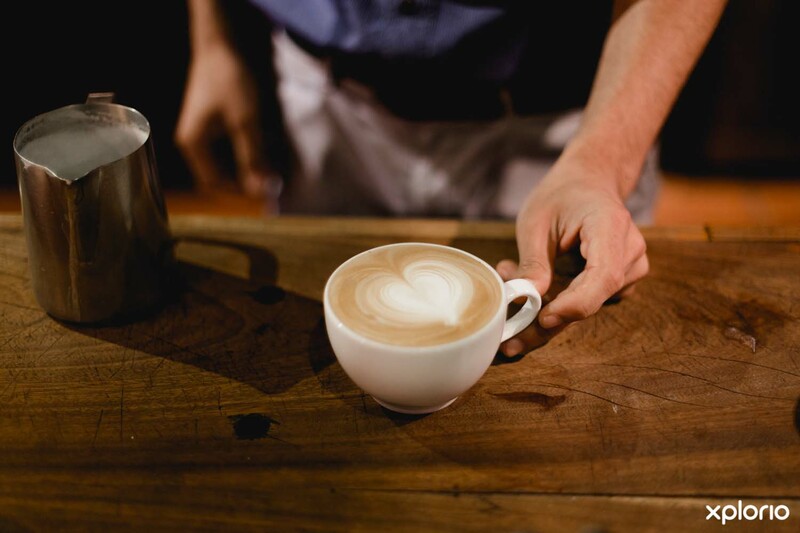 Come treat yourself and your partner.